With over 20 years’ experience in commercial property, Steven advises clients in a wide range of sectors including national house builders, office/retail companies and industrial property developers. 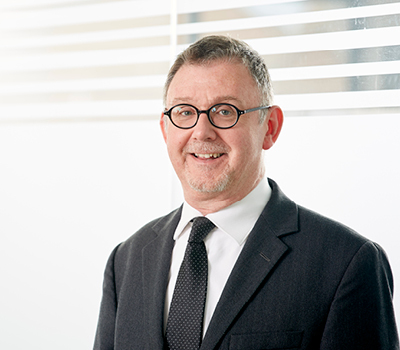 Steven has also worked extensively with charities and local authorities on a variety of property matters including further and higher education establishments. Steven also provides legal services to public sector bodies in relation to a variety of commercial property transactions. "Steven Berry was our solicitor for a fairly complicated residential land transfer and build agreement. Steven’s approach was one of the best I’ve come across in my years dealing with many different lawyers – Steven carefully listened to our needs, was considered and balanced, and was firm and committed when things got tough. Steven is a talented and very experienced lawyer who I would highly recommend."